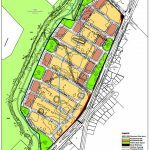 Harley Dykstra was engaged as lead consultant to prepare Local Scheme Amendment and Structure Plan Reports to facilitate the subdivision of some 330 residential lots within Precinct A1. The Precinct comprises 19.43 hectares of urban zoned land and includes 900m of frontage to the Wungong River. Harley Dykstra’s involvement in the project follows our role in securing the urban rezoning of the entire Lake Road Precinct under the Metropolitan Region Scheme and achieving subsequent Scheme Amendment, and subdivision approvals for adjoining Precinct B. A key issue arising during the process has been to facilitate an integrated approach to addressing bushfire management considerations, whilst having regard to the City of Armadale’s plans for rehabilitation and improved access along the Wungong River. Scheme Amendment No. 81 has since been gazetted, with the Precinct now zoned ‘Urban Development’. 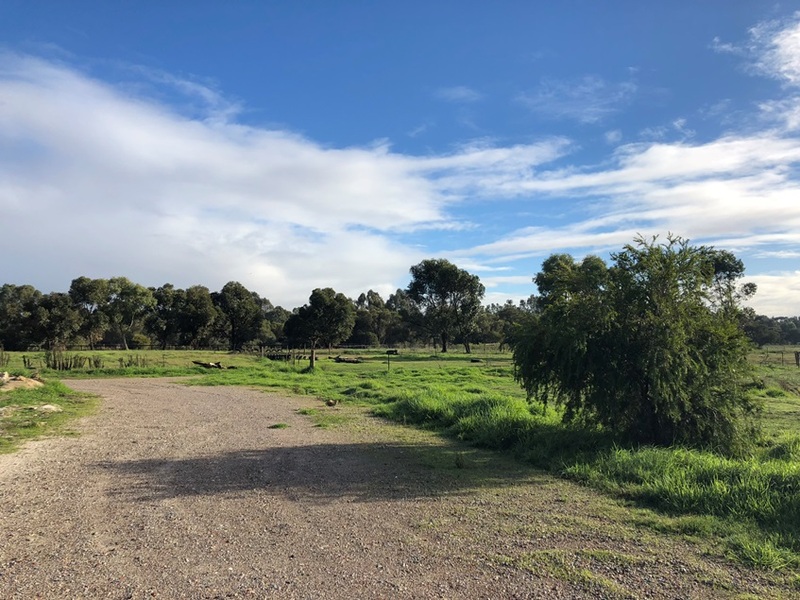 The Structure Plan was considered by the City of Armadale at its April meeting and has been referred to the Western Australian Planning Commission for approval. A subdivision application for Stage 1 of the Estate, comprising 142 residential lots, has recently been submitted for assessment. Harley Dykstra looks forward to the Structure Plan being finalised, the Stage 1 subdivision being approved and continued involvement in the project through to subdivision implementation.